Carmen DeSousa: The rule of thirds: No matter what you do, someone will hate you. Get over it and Write On! The rule of thirds: No matter what you do, someone will hate you. Get over it and Write On! No matter what you do in life, a third of the people will love you, a third will hate you, and the rest will be indifferent. Get over it and Write On! Yes, I'm talking to myself. If you're listening, GREAT! It's good advice! For some reason, even though that percentage is rather low on my books--the percentage of people who hate my books runs about 4.6%--it still hurts. Note: I only averaged the 'firsts' in my books, the books I actively promote. Because if I go to the second, third, and fourth books in my series, those numbers drop drastically. Obviously, if readers don't like my first book, they don't go on to the rest of my books in a series, so those books receive little to zero one-star reviews. So...if the number of one-star reviews we receive is less than five percent--Thank God ALL of the 33 1/3% of the haters don't write reviews--why do we get so depressed when we receive a one-star review? Why do we readily believe what less than five percent of readers tell us, instead of embracing the 95%? I'm certain I'm not alone in this, right? When I receive a three, four, or five-star review, I'm always happy. But I don't run around and cheer. I smile, release a breath that it was a good review, and then carry on with my life. BUT...when I get a one-star review... My head drops, my heart rate increases, I almost always stop what I'm doing and sulk a bit. Sometimes I run to the pantry for some dark chocolate, read the review to my hubby who says, "I'm sorry, babe." which often makes me feel a little better. And then if I'm really put off, I'll do something drastic like writing a blog post. Ummm...like today. Why do I do this to myself? Why do I care? Hey, she didn't even attack my writing. All she did was say it wasn't very exciting. So what? Didn't 95% of the people say they couldn't put it down? Yes, they did. There, I feel so much better now, and I hope you do too. If you don't, let me tell you about an exercise I used to do. I don't have to do this exercise anymore, because even though I just sulked the last few minutes as I wrote this blog, I really have learned to take a one-star review with a grain of salt. We need one-star reviews. If we never got one-star reviews, other readers would wonder. Because even if you've never heard about the Rule of Thirds I mentioned above, almost everyone knows that you can't please everyone. If everyone says they love you, then someone is lying. Until next time, happy writing, my friends. 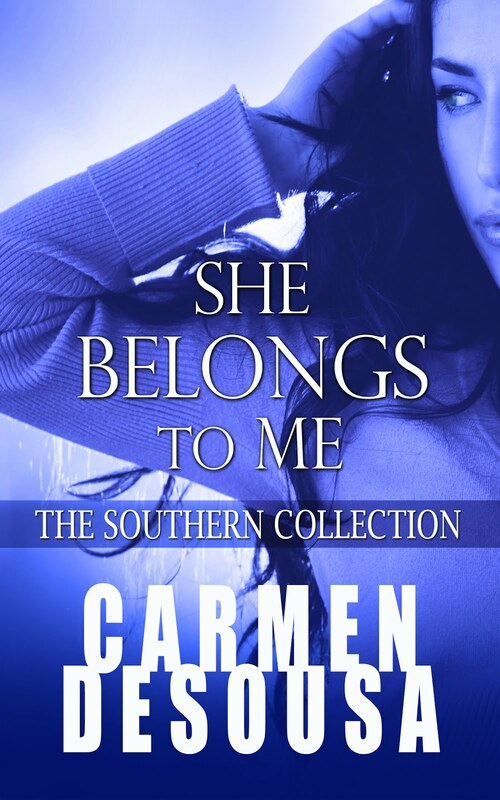 When it comes to the spirit of writing, you and I are soul mates, Carmen. One-and- two-star reviews smart like a skinned elbow. Only time can heal the wounds. A slice of chocolate cake and my hubby's support help speed up my recovery! Thanks for this, Carmen. A great start to my day. The trouble is - what do you do when I decide you hate my work?!! (Don't worry, it doesn't usually last...). Happy writing - and you are loved, believe it. You're not alone, Carmen and Linda. Not alone at all. Now who has that chocolate cake? You hit it right on, Carmen. I'm exactly the same way. The first one-star I ever received was the lowest I'd ever been even though I'd received 40 four- and five-star reviews on that book. I couldn't see those for the burning flames on the one-star. Thanks for posting! I agree, Linda, it can be harder, the reason I wrote the last post... "Indie authors, don't go it alone." Thankfully, though, I do think the self-publishing 'stigma' is fading... One, because when professional Indies publish correctly, most readers don't even notice, because they can't tell the difference, hopefully. 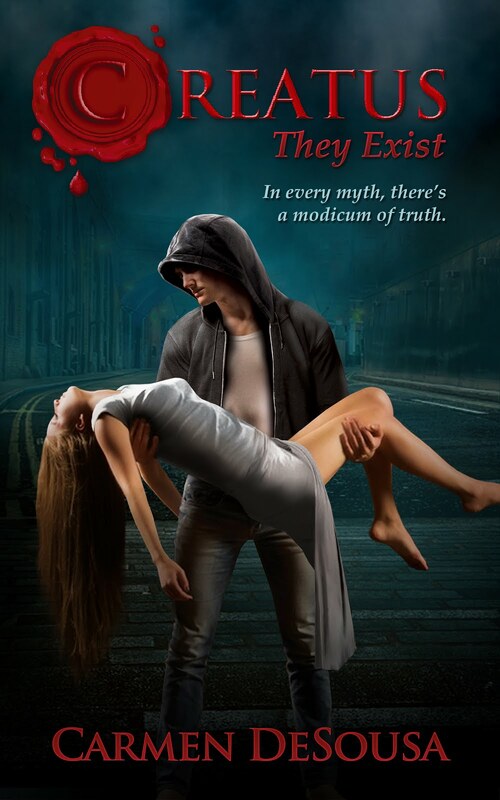 When Indie authors pay for great cover art, make sure their books are propely edited, and look professional, it's hard to tell the difference from 'traditionally' pubbed books. And please...if you ever feel like giving up--any of you lovely authors--email me. I'm here to talk any of my friends down from the proverbial ledge. It's just not right that we should suffer because one person hated our writing. Thanks, Carmen. I have to add, though, that a lot of readers don't recognize a well-written book from one that's not. Readers have criticized my grammar because they're used to hearing certain everyday phrases "wrong." And then, when something is grammatically correct, they think it's not right! This is particularly true with "lie" and "lay," as well as the use of nominative or objective pronouns. The English language has taken a big hit, most likely due to texting. No book is perfect, and small things slip by even the most diligent editor. Still, when you've done you're best, it's disheartening that readers don't know the difference. Curious: Has anyone else experienced this phenomenon? Oh, yes! Since I promote books daily, I see this all the time. Sadly, I can't point it out, because then it would leave me open to criticism. I made that mistake once, and I still see the blog where a guy attacked me...simply because I stood up for another author. 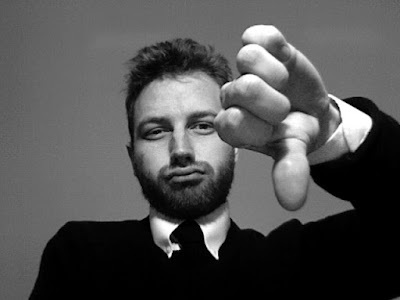 One of my favorites: A reader criticized an author for writing,... "I couldn't care less", stating that she should have wrote, "Could have cared less', which of course, is wrong. But because, as you said, so many people mess it up, the reader felt it was okay to give the author a poor review, instead of checking the info. Thank you, Carmen, for the vindication. I know you're a busy lady, but I hope you'll keep posting your helpful insights, which I'll gratefully share!